There are some things that should not be forgotten, some truths that should not be forsaken. A story torn from the pages of antiquity, in an age where gods ruled the land: two men, two nations, drawn into an immortal struggle. 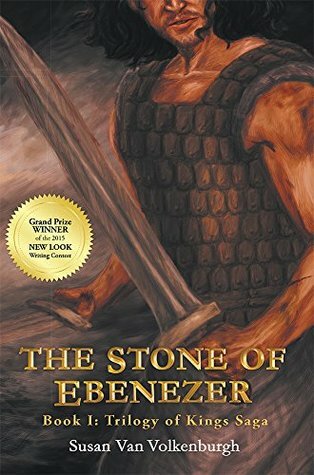 The Stone of Ebenezer.